You’re attending the usual piano lesson. The teacher is going to play a piece together with the class. While you’re watching, you have this confidence that you can replay the whole piece right after the first try. You strongly believe you’ve memorized all the notes. But then everything falls apart when you’ve only finished the first line. You can’t even remember the melody anymore. Are you really bad at memorizing piano music? The answer is an absolute no. The process that you’ve just gone through is called temporary memory, or commonly known as short-term memory. This type of memory can last from 15 to 30 seconds, and this period can reduce if you have distractions. It is important to understand that you’re relying on the wrong type of memory. 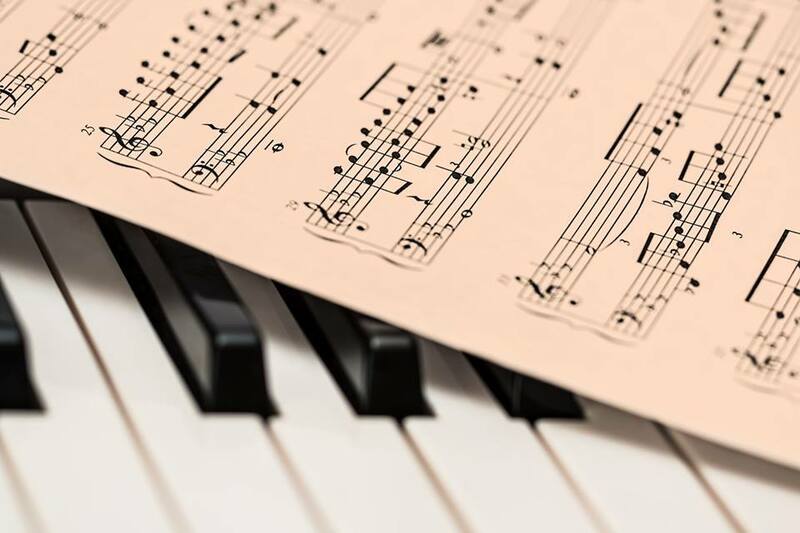 When you’ve learned that short-term memory can be turned into permanent one with frequent piano practices, you will most likely follow the daily schedule until you don’t have to look at the music sheet while playing anymore. This process is called rote learning, which relies on repetition and takes a relatively short time. 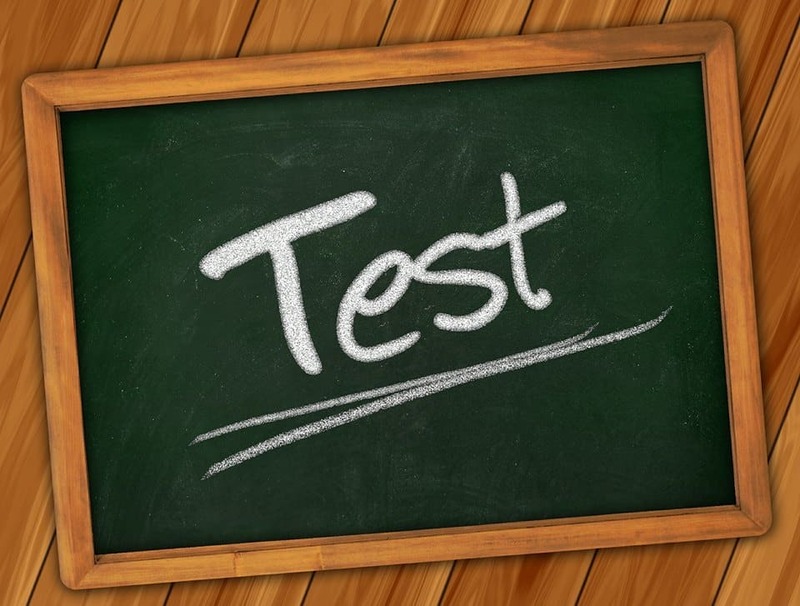 The major drawback is that you will have to go through the entire process after a long time, or after you’ve completed a certain goal, like the test at your piano class. Does that mean you will always have difficulty memorizing piano music? Is there no other option for you? Don’t worry, our team of experts has brought you this article to give you the best solutions. Before we dive into the methods, let’s talk about the three fundamental factors that you will need: the details of the piece, the process of meaningful learning; and the definition of haptic memory. A music sheet can be hard to understand when you look at it for the first time. The notes can seem too similar to each other, the symbols are confusing, and you don’t know if you can keep up with the pace as instructed on the sheet. This is especially difficult for beginners. You will be surprised to know that the solution to this is not as complicated as you may think. All you need is some time to sit down with the paper. Grab your pen and analyze the notes and important symbols. The fastest way to simplify the details would be finding groups of notes with similar features. Then, move on to marking the lines and pages. As mentioned above, rote learning focuses on repeating the lesson, or in this case, practicing the piano piece over a short period of time. Meaningful learning, on the other hand, emphasizes understanding more than just simply memorizing. How can you engage in meaningful learning? Start by making connections between the piece and something that reminds you of it. The easiest way would be linking your emotions with the melody. After all, music composers find inspirations mainly from the stories that they’ve experienced. Once you’ve mastered meaningful learning, you will be amazed to see that you have not only improved in playing the piano, but also gained the skill to link the similarities between the pieces. If you set your heart on becoming an artist, then this can be of great help in enhancing your performances. This method takes a long time, but the knowledge will stay with you, no matter if you’ve made good use of it or not. Plus, you will become active in the process since it can be adjusted to fit all types of learners. 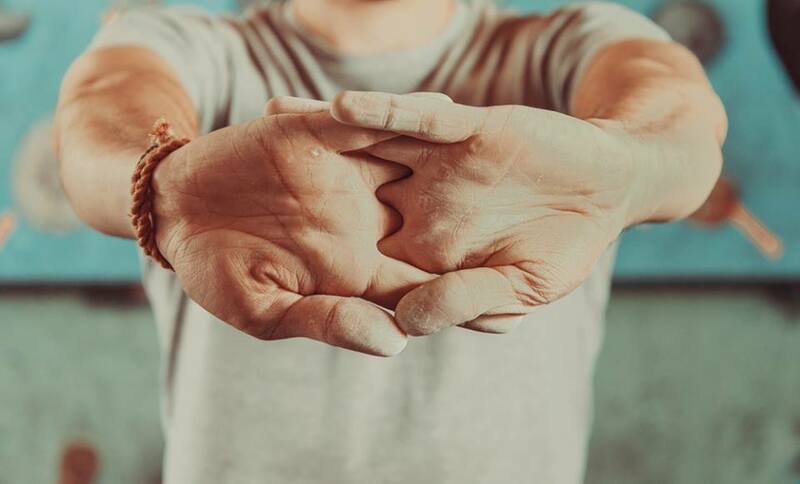 Hand memory, or haptic memory, in particular, is the type of memory involving the movements on the parts of your body that is sensitive to touch, such as the fingers or feet. One realistic example that you can relate to is texting. Have you ever noticed that people who type quickly, tend to compose the text even without looking at the keyboard? It is because their brain and fingers have gotten used to the keyboard. So how does it happen when it comes to playing the piano? Here’s how it works: When your fingers touch the keyboard, the brain will send out signals to recall the hand movements that you did during practice. At the same time, your brain will also remember the sound of the piano. The procedure is done repeatedly to support you in playing the piece smoothly. The truth about professional musicians is that they don’t look at the music piece displayed in front of them, but they are using haptic memory. In other words, they depend on the reflexes that they’ve perfected after lots of memorizing piano keys practices. Now that we’ve had a clear understanding of the three factors: gathering details of the piece, meaningful learning and haptic, we’re ready to move on to the next part: the process of memorizing piano music. How much time will you spend on learning the piece? It should be just enough to let you focus highly while practice playing the piano and memorize the piece. 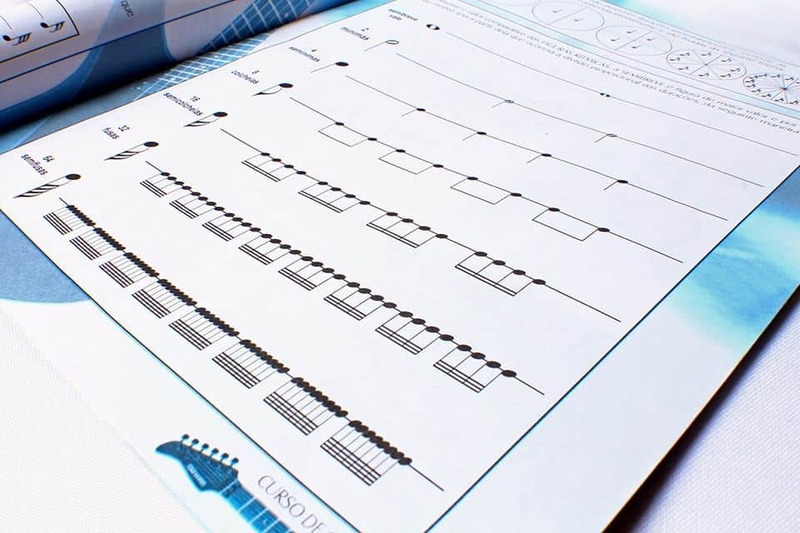 Another question that can help you design a schedule is how many piano songs can you memorize in a day? Are you busy with other tasks before the practice time? If the answer is yes, then you should at least take a quick break before starting practice. This will prevent you from feeling stressed out due to continuous and tense activities. While it is good to practice daily, if you’d prefer to memorize only one music sheet within a day, there should be intervals of several hours to give the best results. You’re going to do a quick reading with the music sheet. After that, analyze the types of note included in the sheet, then use the pen to circle the groups of notes that are similar to each other, as shown in the picture below. Once you’ve marked all the groups, you will have a more significant view on the piece in general. This can boost your self-confidence now that you’ve established the links between the factors. In the next step, you’re going to divide the piece into lines. When you’re done, you can see lines with the same groups of notes. You’ve already completed half the memorizing process once you reach this point. Imagine the story that each line, or groups of lines, can remind you of. It could be your own experience, an inspirational story, anything that connects your emotions with the music. The key is to take your time and be patient. Don’t rush it because the final result will be broken apart, thereby wasting your time and efforts. But don’t spend too much time trying to feel the emotions, either. Listen to songs with motivational beats, lyrics, or a speech from your idol to support. When you’ve had an entire picture in your mind, you can start practicing the lines, then pages. Eventually, you will finish the whole piece. Your fingers are moving swiftly on the piano, and you’re making remarkable progress compared to how you started. Take your practice to the next level by starting in the middle part of the piece. Then repeat the same thing with the beginning or ending part. This will help you connect the pages quicker. At the same time, stop depending on the music sheet. Shift your attention away from it, slowly and steadily. If you can’t help looking straight at the notes, try to look at the background behind the sheet. You can even stop mid-way and start playing all over again to gain better reflexes. It is time to put your haptic memory to the test. Begin this step by playing the piano with one hand, and visualizing the other. Once you’ve gotten used to it, you can practice without the instrument. Gather the image of your hands playing the piece in your head, then move your fingers accordingly. It is recommended that you do this step at any time that you can. Whether you’re riding the bus or waiting for a friend, you should perform this step even for a short time. Learning anything is more effective with a few handy tips. Music is no exception. 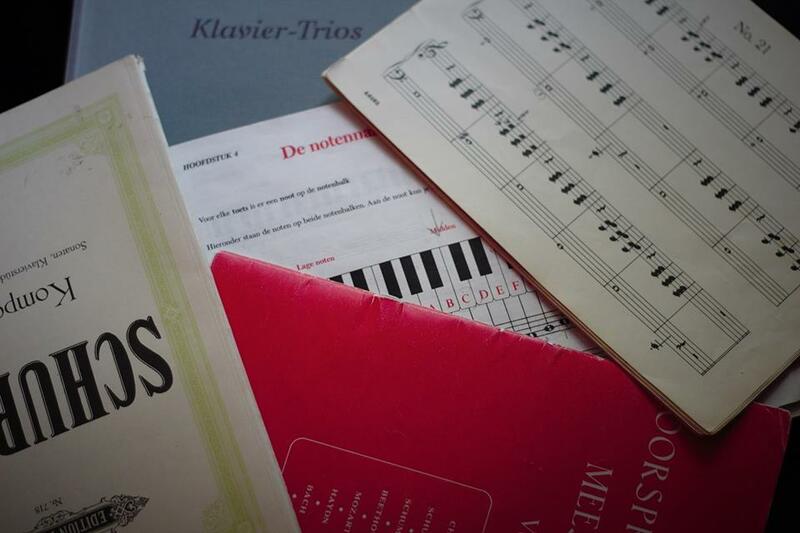 Here are our four incredible tips for memorizing piano music. Check them out below! 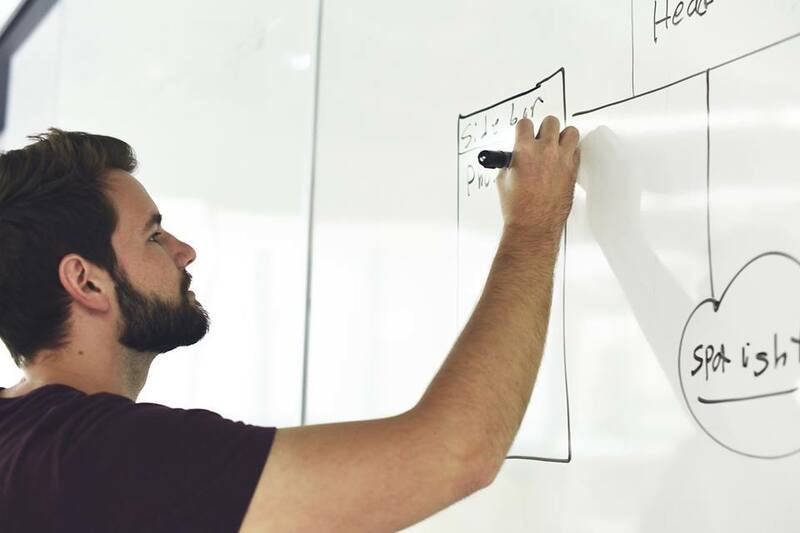 Although the brain’s process of recording the sound and movements of your fingers can’t be interrupted as easily as the short-term memory, it can still be affected by the distractions. Your number one concern is the cellphone or any device that has access to social media. 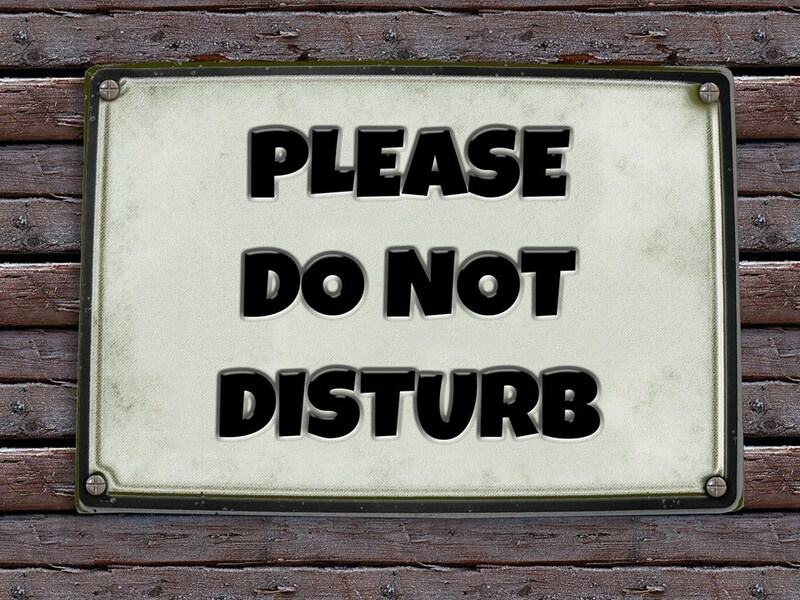 Turn off the smart device and leave it in a different room. You can always check the messages later. Another factor is your surroundings. Make sure you’re practicing in a room that is completely soundproof. 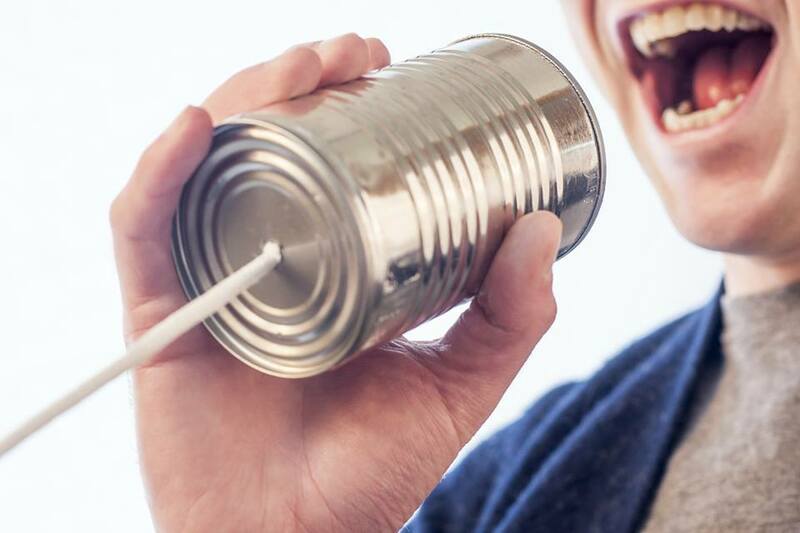 If not possible, then try to minimize the source of noise as much as you can. You’ve already visualized the lines while you play, but this time, try to get the timing in your head, too. In other words, you’re getting the image of playing the notes before your fingers touch them on the board. Better timing will not only help memorizing the notes, but also support you in getting used to the melody, whether it is a fun and upbeat song, or a slow and emotional one. Aside from keeping your mind relaxed, it is essential to pay attention to your physical condition. When you’re going to play the piano, the very first thing that you should do in the preparation process is warming up. +Roll your shoulders: Take a deep breath and let the muscles loosen up. Start rolling your shoulders slowly with the clockwise motion. After about one minute, roll them backward. +Roll your head: Tilt your head slowly to one side until you almost reach the shoulder, then tilt it to the other side. This step allows the neck not to feel too stiff, prevent straining in case you’ve been through long hours of work before starting piano practice. +Relax your wrists: Relieve the pressure on your wrists by hovering them freely. But this is not everything that you should do before starting the real practice. One effective method to keep your focus on the piano is to warm up by playing a piece that you’re familiar with. It could be a song with basic notes and lyrics for beginners, children or a classic tune. In any case, select the piece that you can play confidently. Warming up before playing the piano has lots of fascinating benefits that you may never hear of. Of course, it does prevent you from shifting your attention to the disturbance. It has another plus to help improve speed and accuracy. Improved accuracy means that you can play better, and therefore memorize the piece with a shorter amount of time. You may have heard of monologues, the type of speech that requires the actor to perform solo. Choose a monologue that comes with piano music as the background. Depending on the story, the piano sound may accompany when the actor is crying, arguing, or feeling happy. You can experience all kinds of emotions throughout the play. As you catch up with the flow of the story, you can connect your emotions with the character, or particularly, the music. And what’s the fastest way to do this task? You can read the monologue and play the music when it is time for the piano part. 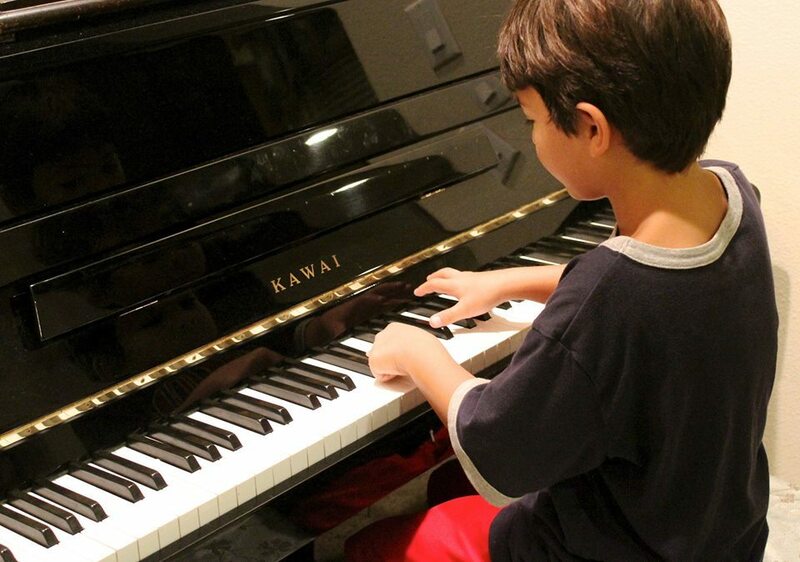 The methods of memorizing piano music can be personalized by an individual learner so that it can fit their preferences of learning time, process and ability. Don’t be afraid to create different schedules, try a wide variety of methods and practice tips until you find something most suitable for you. For example, you can practice the piece lines by lines, or you can play the whole piece once a day, or several times a day, but each practice time has to be at least 3 hours apart. You can use monologues or stay free from your emotions towards the piece. Remember that you should always be the active learner. 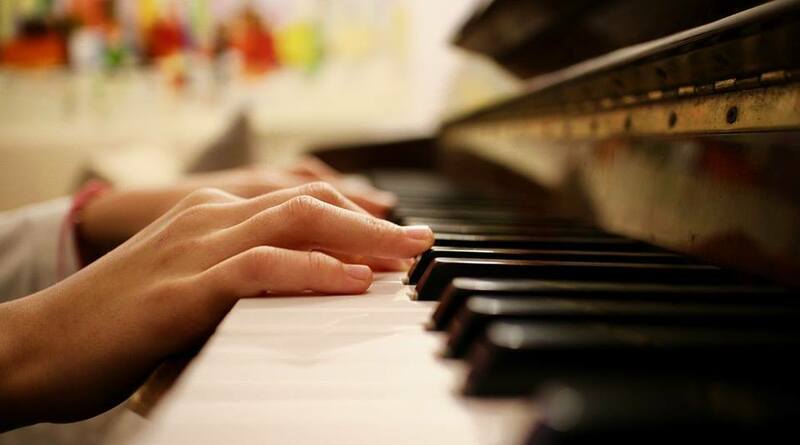 It doesn’t matter if you take a longer time than average to memorize piano music. What’s truly important is that the methods you choose suit your characteristics, piano level, and learning habits or not. Music has become an essential part of our daily lives, and it takes more than knowledge to play the instrument. Researching references is a good way to find out the answer to the question of how to memorize piano music. Hopefully, our article can become a helpful source for you. All of the information, including the guide and tips, are results of our research. We’ve struggled with finding the solutions, so we have a deep understanding of your difficulties when it comes to memorizing piano music. Firstly, bear in mind that you need to connect music with your emotions to make learning more meaningful, thus recording the piece in your memory for a long time. 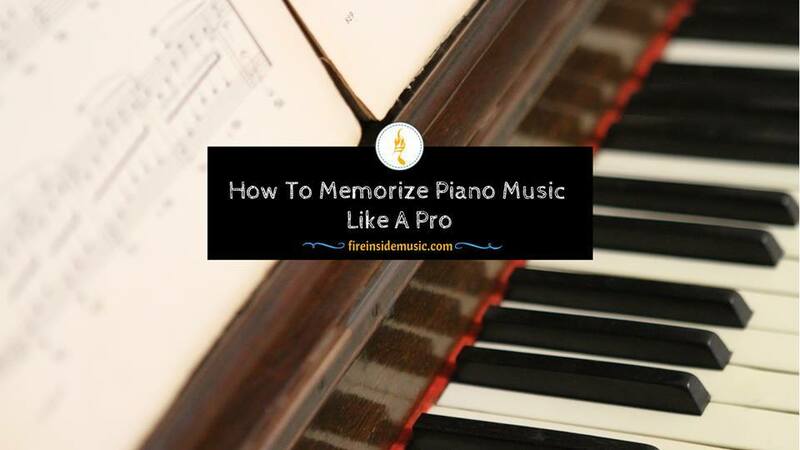 Whether you’re a beginner, a professional or just someone who play the piano as a hobby, memorize the music by heart is always more effective than just depending solely on repetitions. Secondly, remember that there are alternative options that you can add to the process of memorizing piano music. And finally, don’t hesitate to try all the things that you’ve learned through this article. You’ll be amazed once you look back at how far you’ve improved. What are you waiting for? 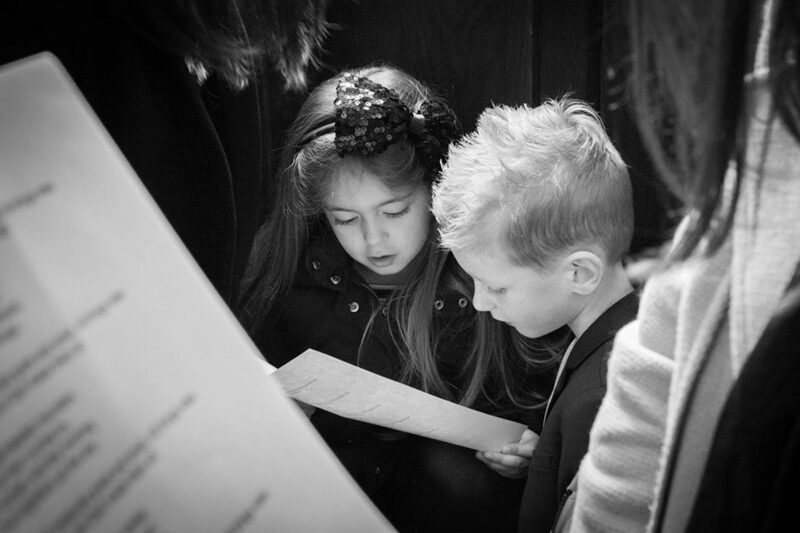 Get your notes ready and start memorizing your favorite piece now!